Exposure with Skylar Lester is a show about notable figures in the world of Photography. 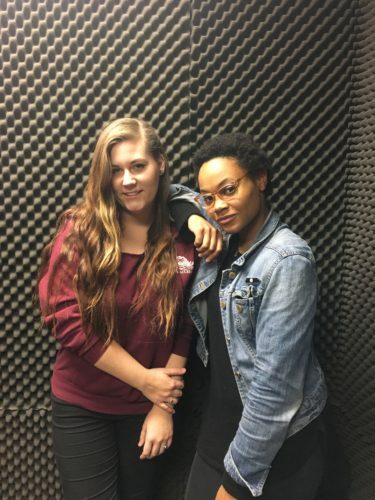 On this episode Skylar interviews Courtney Coles, who is a fine art photographer and Pierce Alumnus. Coles has had her work displayed in the Getty Museum as well as The Annenberg Space for Photography. She has been published numerous times in Highlight Magazine among others. Her work is deeply personal and often focuses on her life experiences as well as documenting the LA music scene. Coles discusses her time at Pierce College, and her career in photography. She also mentions her future plans to attend the California Institute of the Arts in Valencia.